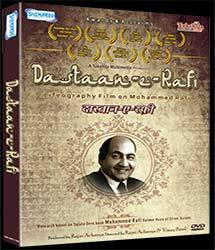 Dastaan-E-Rafi (Documentary Film) - Shemaroo Online Shopping. DASTAAN-E-RAFI is an introspective attempt to discover the real human being behind the glory of legendary singer Mohd. Rafi as industry celebs and his dear ones recall his life journey, from birth to death. 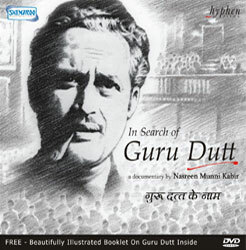 The documentary film traces his beginnings right from his birth in Amritsar to his entry in Bombay.... days of struggle to achieving stardom.... various ups and downs in life including the dispute with Lata Mangeshkar over royalty issue.... 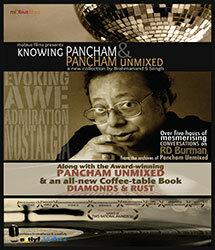 Being sidelined after the emergence of Kishore Kumar as a super playback singer in 1969.... Powerful comeback in the mid-70s right upto his early death in 1980.... He is still so fondly loved and remembered by his fans the world over even 36 years after his death proves his genius and greatness. Interview bytes of over 60 persons including Rafi&apos;s children, brother, Shammi Kapoor, Rishi Kapoor, Randhir Kapoor, Jeetendra, Manoj Kumar, Music Director Pyarelal (of Laxmikant Pyarelal fame), Bappi Lahiri, Khayyam, Uttam Singh, Amit Kumar, Udit Narayan, Adnan Sami, Ruhan Kapoor (Mahendra Kapoor&apos;s son), Naushad&apos;s sons, Musician Kersi Lord, Director Lekh Tandon, Sanjeev Kohli (Madan Mohan&apos;s son), Singer Shamshad Begum, Mubarak Begum, Singer Usha Timothi, Anuradha Paudwal, Pakistani Singer Ghulam Ali, Pandit Jasraj etc. as they share their experiences with the great man. In Search of Guru Du..